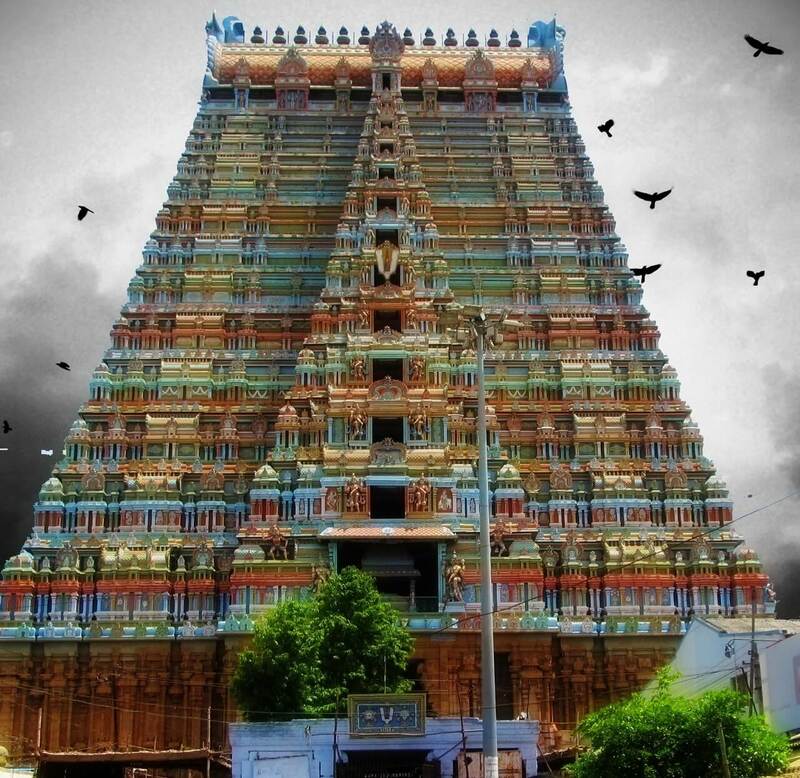 1) The Sri Ranganathaswamy Temple or Thiruvarangam is a Hindu temple dedicated to Ranganatha, a reclining form Shri Vishnu. 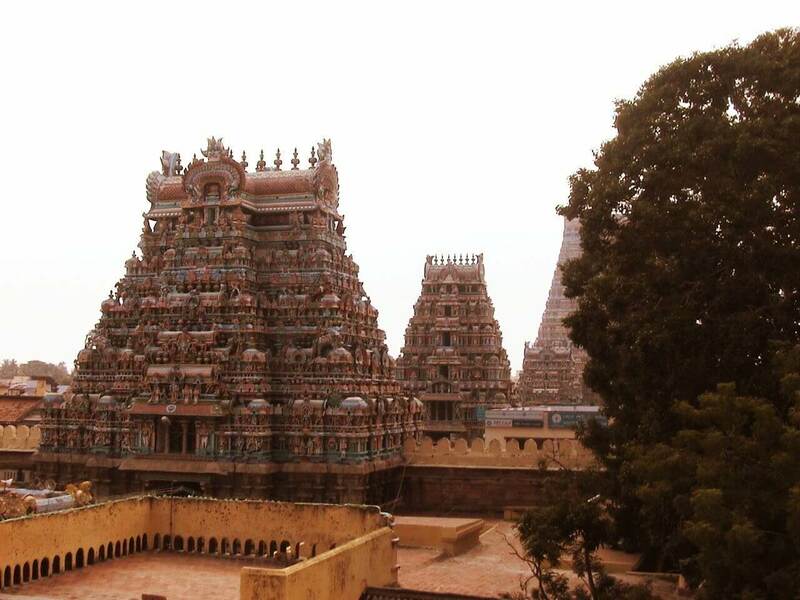 2) The temple is located in Srirangam, Tiruchirapalli, Tamil Nadu, India . 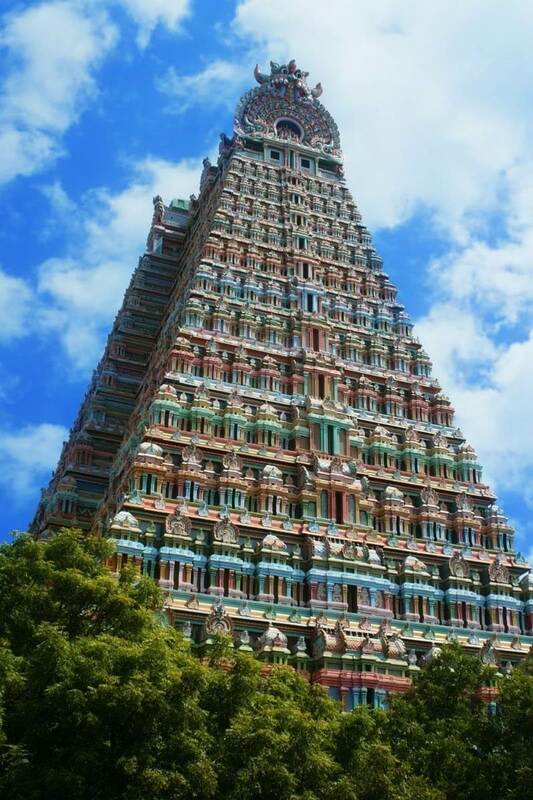 3) Constructed in the Dravidian style of architecture, and It is one of the most illustrious Vaishnava temples in South India rich in legend and history. 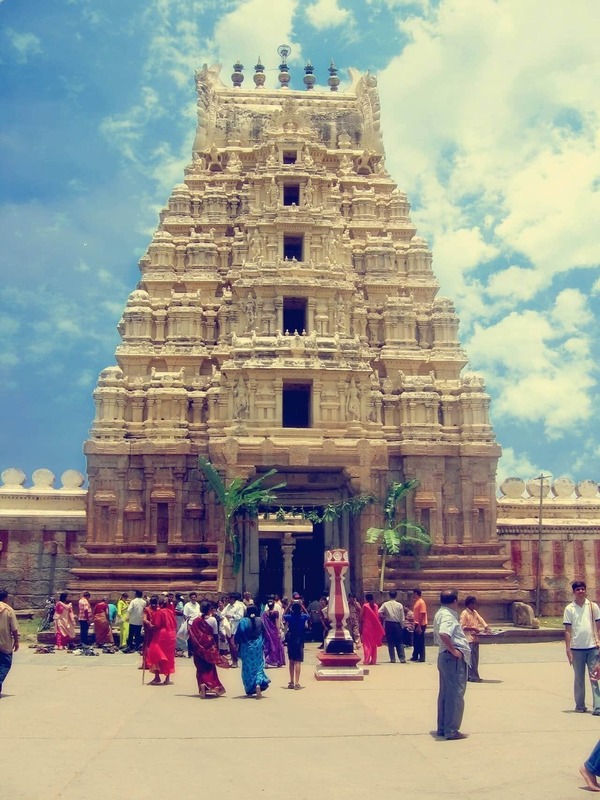 5) The main entrance, known as the Rajagopuram (the royal temple tower), rises from the base area of around 5720 and goes up to 237 feet (72 m), moving up in eleven progressively smaller tiers. 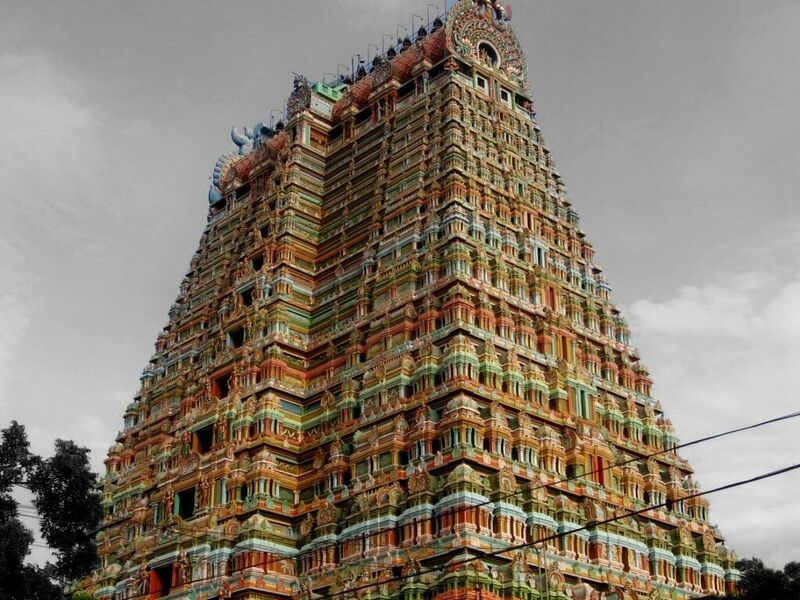 6) The annual 21 day festival conducted during the Tamil month of Margazhi (December–January) attracts 1 million visitors. 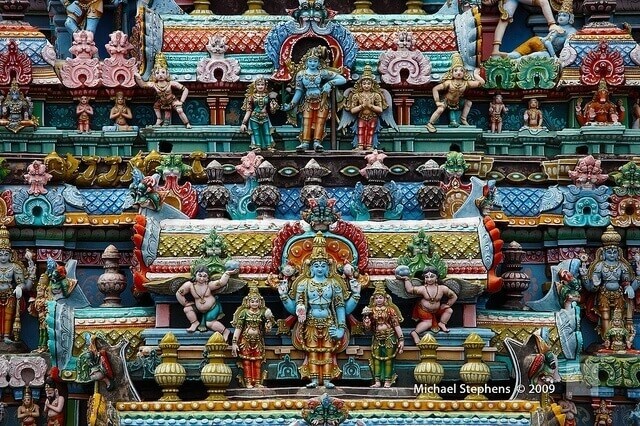 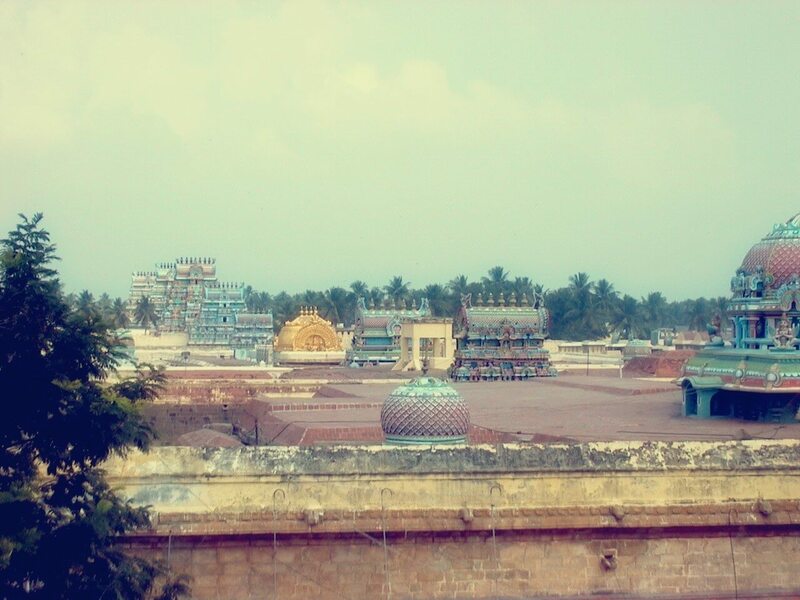 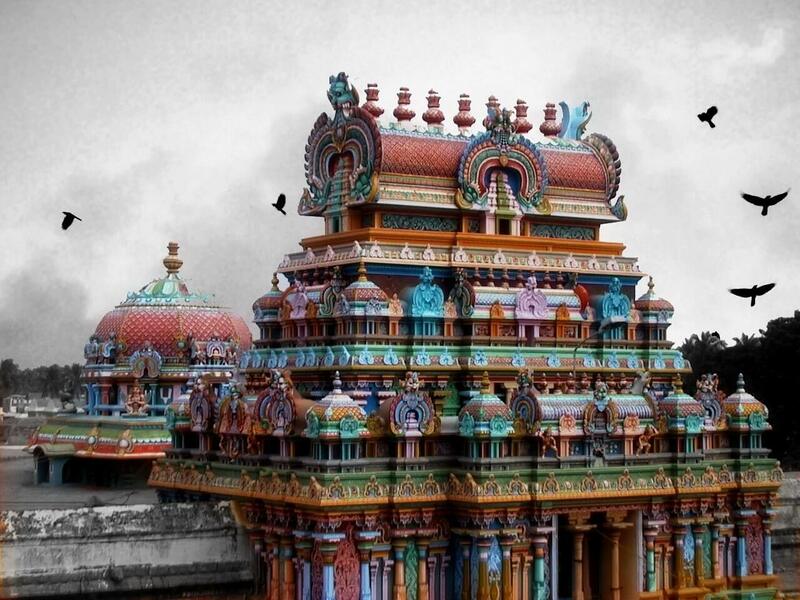 7) Srirangam temple is often listed as the largest functioning Hindu temple in the world. 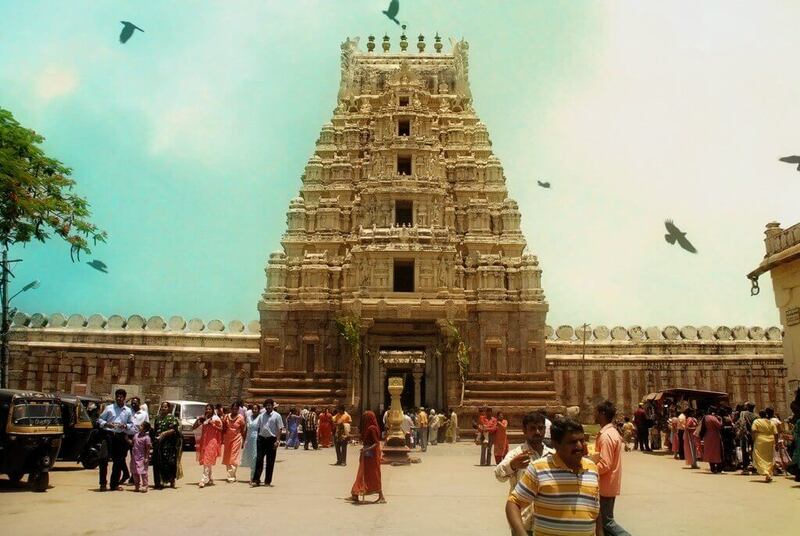 8) The temple occupies an area of 156 acres (631,000 m²) with a perimeter of 4,116m (10,710 feet) making it the largest temple in India and one of the largest religious complexes in the world. 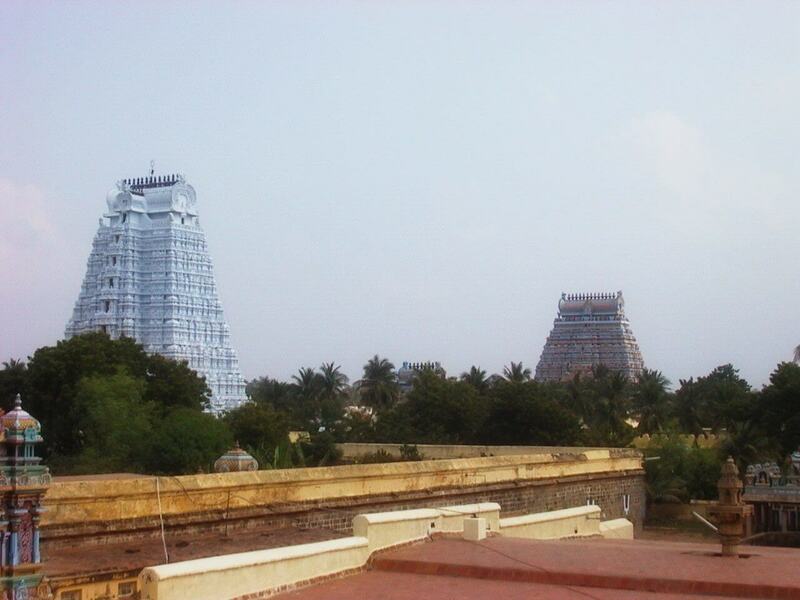 9) The temple is enclosed by 7 concentric walls (termed prakarams (outer courtyard) or mathil suvar) with a total length of 32,592 feet or over six miles. 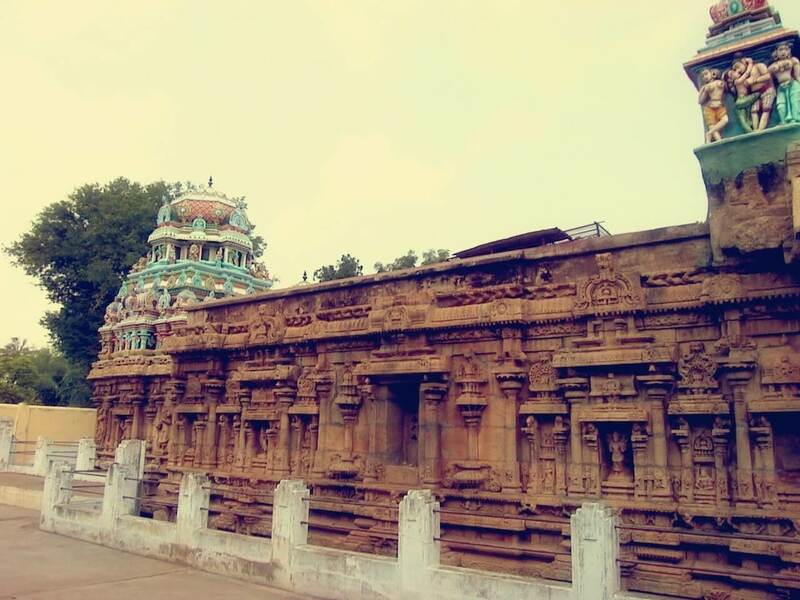 10) These temple has 21 gopurams (towers), 39 pavilions, fifty shrines, Ayiram kaal mandapam (a hall of 1000 pillars) and several small water bodies inside. 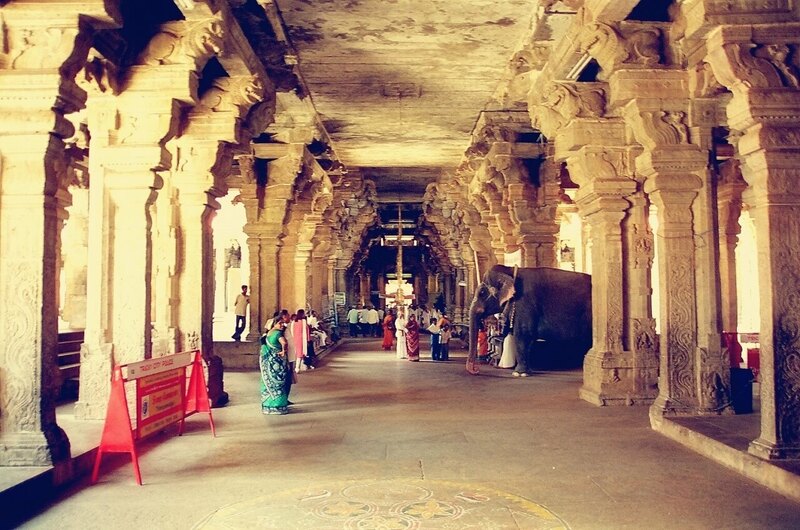 The space within the outer two prakarams (outer courtyard) is occupied by several shops, restaurants and flower stalls. 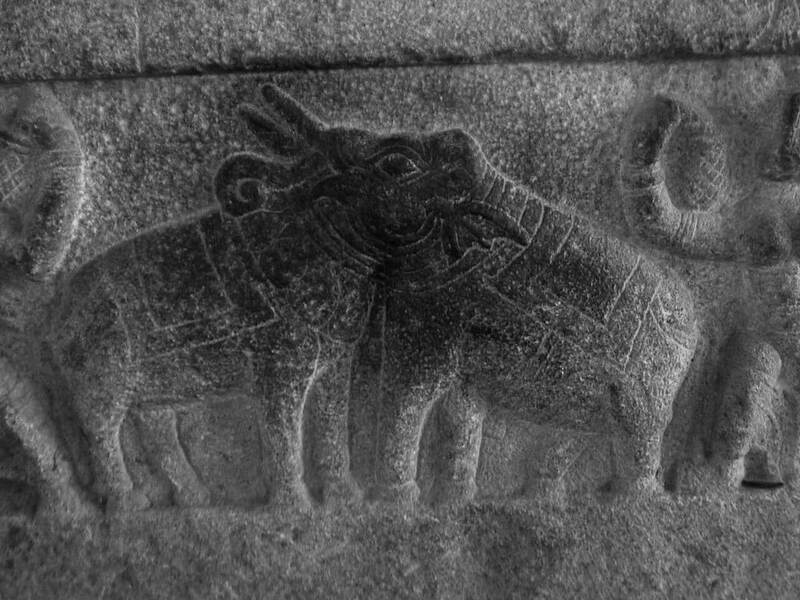 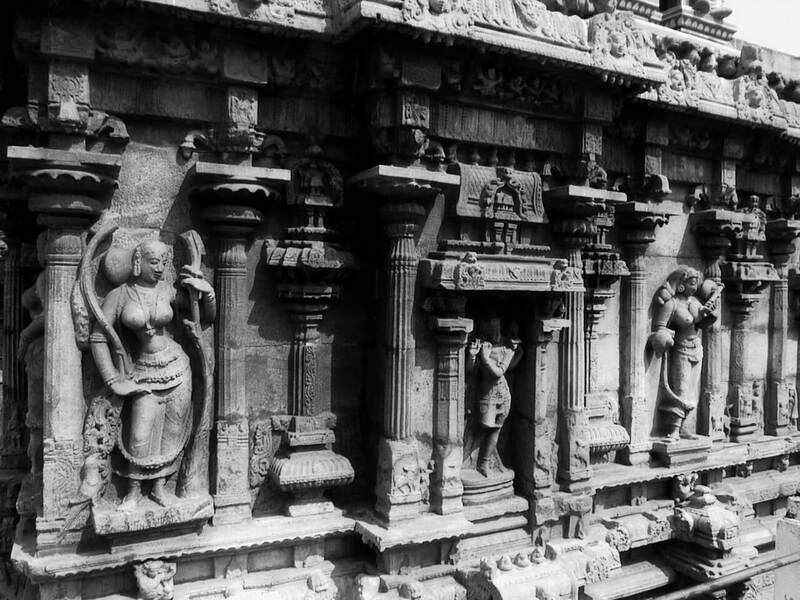 11) The Hall of 1000 pillars (actually 953) is a fine example of a planned theatre-like structure and opposite to it, “Sesha Mandap”, with its intricacy in sculpture, is a delight.The 1000-pillared hall made of granite was constructed in the Vijayanagara period (1336–1565) on the site of the old temple. 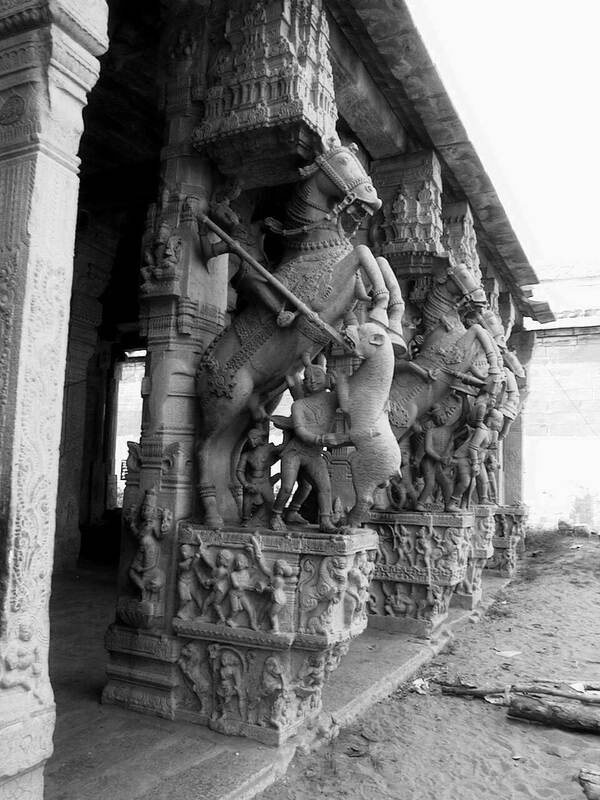 12) The pillars consists of sculptures of wildly rearing horses bearing riders on their backs and trampling with their hoofs upon the heads of rampant tigers, seem only natural and congruous among such weird surroundings. 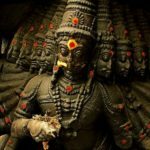 Nice article, It is quite amazing to know that so much of science and architecture was used to build our Hindu Temples. 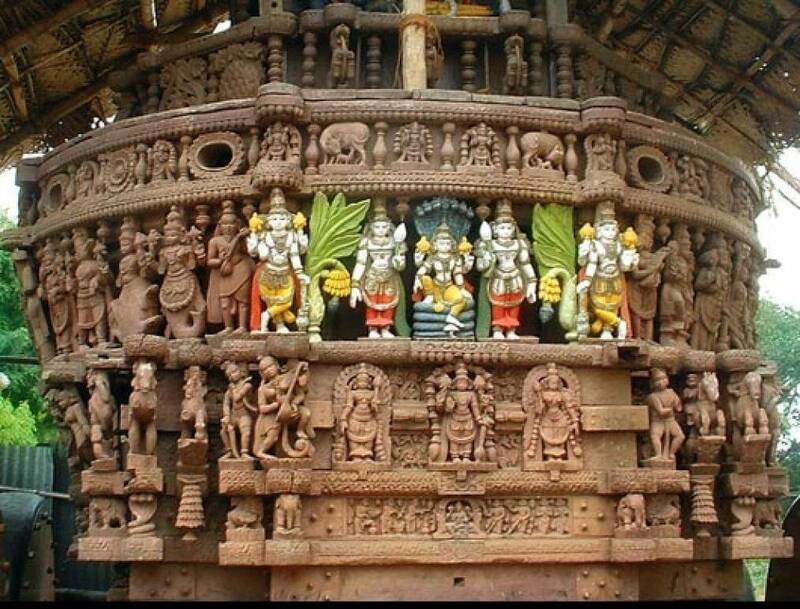 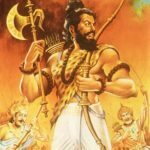 Read this interesting article that enlights on the Science behind the construction of our Hindu Temple and our ancestors used science and architecture to build it.